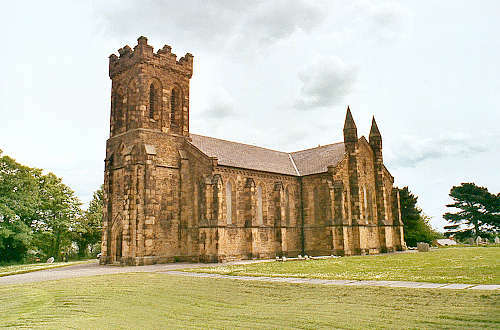 St. Mary's church was built between the years 1837 and 1839, and was consecrated on 18 July 1839 as a chapel of ease within the parish of Holywell. The new parish of Bagillt was gazetted on 23 May 1844, having been created from the townships of Bagillt Fawr, Bagillt Fechan, Coleshill Fawr and Coleshill Fechan, which were formerly in the parish of Holywell. St. Mary's then became the the parish church of Bagillt. For family history information about the church and parish, visit the GenUKI Bagillt page.